Christoph Spengler’s core competencies include management, marketing, sales and corporate development. He worked for fifteen years in various sectors of the consumer goods, retail and financial services industries, during which time he gained comprehensive experience with international corporations. 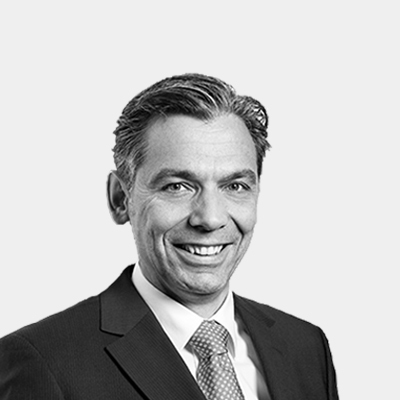 Christoph Spengler began his career in classical consumer goods marketing. He spent his first eight years with Unilever Switzerland, where he was Business Unit Director and member of management with responsibility for the whole of the drinks sector in Switzerland. He then moved to McDonald´s, where he was a member of management for four years as Head of the marketing department. His profound knowledge of corporate development is based on his time as a director at PricewaterhouseCoopers. His activities also included management of various international projects in the areas of finance and industry. 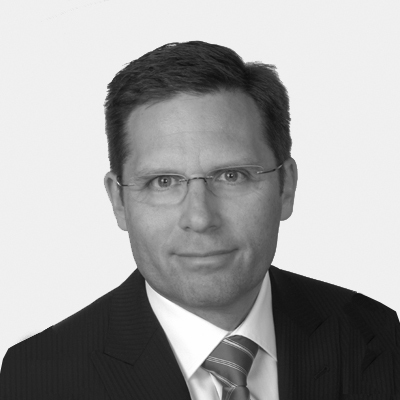 Christoph Spengler holds a diploma in business economics and marketing from the HWV Zurich. He speaks German, English and French. 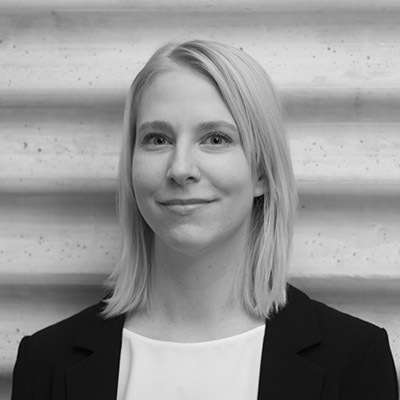 Bianca Oehl studied political science and economics at the Universities of Zurich, Geneva and Hamburg, and graduated with a PhD in political science from ETH Zurich. Her thesis covered, among other topics, how the published opinions in newspapers influence national policy-making, and how this compares between countries. As a researcher and lecturer she further focused on the interplay between politics and the economy, empirical methods of social research, and applied statistics. She also has practical experience in the hotel industry, association and event management, and journalism. Bianca Oehl speaks German, English and French. 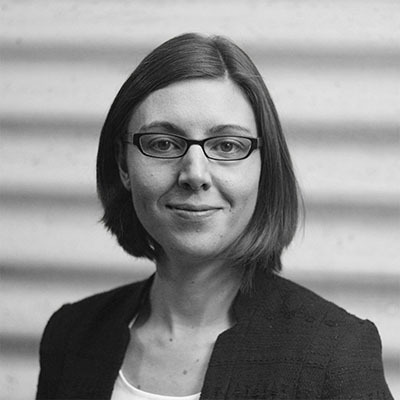 Catherine Ammann has been involved in the development and visualisation of data sources for several years. During her studies for her Masters degree in political science at the University of Zurich, she focused on the topic “Political Data Journalism”, which deepened her knowledge of data visualisation and applied statistics. During her studies she was also involved in projects for smartvote, an online voting advice application. Catherine Ammann speaks German and English. The design and implementation of questionnaires, along with their subsequent data analysis, are at the heart of Nina Blumenfeld’s professional activities. Before joining the team at Accelerom, she worked with icommit, a consultancy specializing in employee surveys, and at gfs-zürich, the market and social research institute, where she was a project leader managing projects for clients from a wide variety of sectors, particularly financial services, healthcare and industry. She has a degree in psychology with a major in social psychology and minors in economics and sociology from the University of Zurich. Nina Blumenfeld speaks German and English. 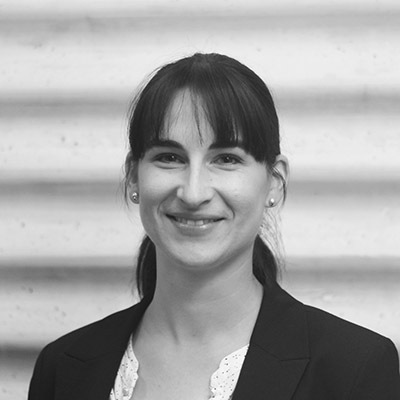 Natascha Moser studied at the University of Zurich, where in 2015, she completed a Bachelor of Arts degree in economics with a specialty in management and economics. Following this, she studied for a Bachelor of Science degree with a major in psychology and a minor in education, which she completed in 2018. During her economics studies, among the topics she dealt with were marketing engineering and quantitative marketing. Natascha Moser speaks German and English. Dr Sopp’s core areas of expertise include the management of complex projects in the areas of market- and social research. In recent years he has worked on media usage, particularly online activity, on which he has also run international studies. An additional focus of his work covers data collection and data analysis, and the use of statistics in interdisciplinary environments. With a doctorate in sociology, Dr Sopp has worked with Infratest Sozialforschung and on research projects that involved, among other matters, social policy and the employment market. Dr Sopp has published numerous professional articles on these topics. He is a member of the Professional Association of German Marketing and Social Researchers (BMV). 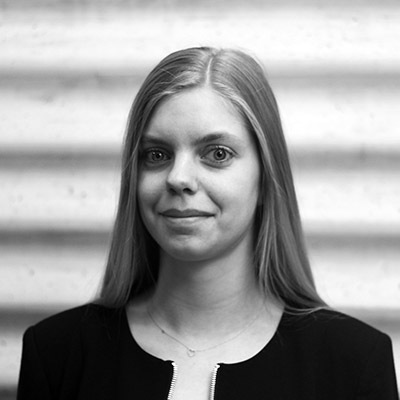 Andrea Fronaschütz studied commercial sciences at Vienna University of Economics and Business Administration, with business studies focused on advertising and market research; and history, romance studies and history of art at the University of Vienna. She gained her first experience in market research at Creditanstalt-Bankverein. Her career then took her to Hamburg, where she worked in marketing in the Detergents Division of Unilever Germany. She then moved to Personal Products at Elida in Vienna. 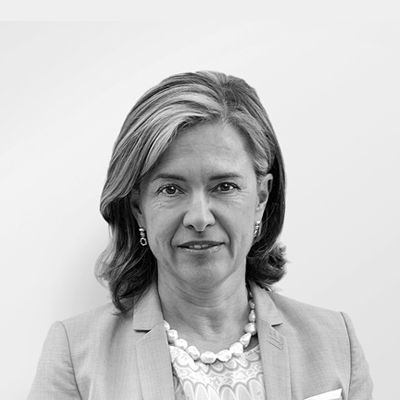 In 1993 she took over as Head of marketing at Renault Austria, later moving to the head office of the French car-maker in Paris, where she held Europe-wide functions. She lectured at the École Supérieure de Bordeaux, and the Haute École du Commerce (HEC), and gained international retail experience working for London-based property developer McArthurGlen at its numerous European locations. She then returned to market research by joining the Austrian Gallup Institute. Andrea Fronaschütz is bilingual in German and French, and also speaks English. 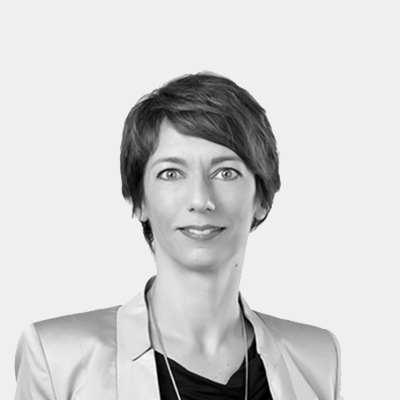 Carine Andrey Marek has over 15 years of experience in corporate strategy and marketing acquired during a career spanning start-ups, mid-sized and global companies in Switzerland and abroad. Before co-founding AlphAssist, a company designing tailored decision support tools, she headed the marketing department of Zurich Financial Services in Austria. Carine holds an MBA as well as an MSc. in cognitive experimental psychology. She has also taken courses on design thinking (at the Hasso Plattner Institute (HPI) University of Potsdam) and disruptive strategy (at Harvard Business School). She and her team won an award for the best digital marketing campaign in Austria in 2015. Carine Andrey Marek is bilingual in German and French, and also speaks English. Michael Maurantonio is a committed professional with more than 20 years of experience in marketing, media and sales, and a track record of helping his clients take the right decisions to make their businesses grow. His core competencies are in the areas of media strategy, media buying and media planning, as well as communication, consultancy, and project- and process management. Michael M. Maurantonio speaks fluent German, Italian, French and English. Professor Dr Gery Bruederlin is a lecturer in HRM (human resources management) at the Institute for Personnel Management and Organisation in the School of Business at the University of Applied Sciences and Arts Northwestern Switzerland. He also heads the “Master of Advanced Studies in Human Resource Management” programme. As a former Global Head of Human Resources at UBS and a member of management of UBS Global Asset Management and UBS Wealth Management, Gery Bruederlin understands not only the academic side of personnel management, but also the economic realities of a company from the perspective of an operational HR manager. Gery Bruederlin holds a PhD from the University of Zurich and an MBA from the University of Rochester NY, USA and the University of Bern. Giovanni M. Fabris provides consultancy services to advertisers and industry organizations for the management of media investments in marketing and commercial communications, as well as customer and media research, strategy, ROI analysis, advertiser-agency relationships, education and training. Having gained early experience in advertising and media agencies, he spent almost 18 years with McDonald’s as VP International Media, in which position he supported the marketing teams of 50+ international countries, with a focus on Asia, Europe and the Middle East. A long-term member of ESOMAR (European Society for Opinion and Market Research) and the ARF (Advertising Research Foundation), Giovanni M. Fabris is an active participant in industry initiatives and events. As the representative of McDonald’s on the WFA (World Federation of Advertisers) Media Committee, which he chaired for three years, he was involved in writing the global guidelines for TV audience measurement, and the “Blueprint for customer-centric, holistic measurement”, a founding position paper for multi-channel research. Giovanni M. Fabris attended university in Florence, Italy, and has worked in Florence, Paris, London, Oak-Brook (Illinois), and Hong Kong. He currently lives in Paris. He speaks Italian, English and French. 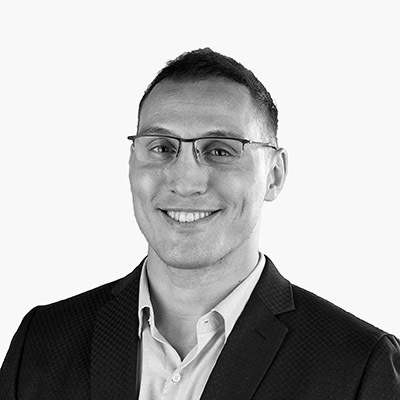 During his career as an international specialist in digital transformation, Kristian Kabashi has contributed to developing several different companies. For example, he was Managing Director Digital & New Business for market research company LINK, running three digital products in analytics, omni-channel marketing tracking, and influencer marketing validation. In New York, he was responsible for a revenue increase of 200% for creative B-to-B agency gyro (in the Dentsu Aegis Network), which he achieved via process optimisation in software, recruiting, product management, and know-how sharing. Kristian Kabashi holds an MBA in international management & marketing from FOM, University of Applied Sciences and Economics, Essen, Germany. He speaks German, English and Albanian. 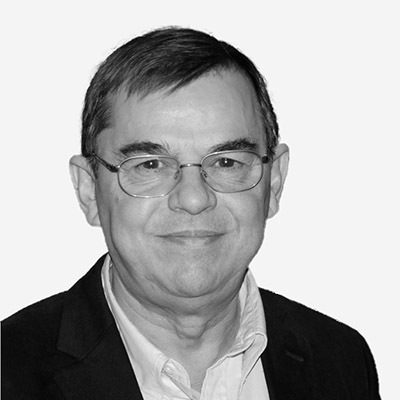 Thanks to his more than 40 years of business experience, William Koeberlé brings extremely broad specialist knowledge to the table. Throughout his career he held leading strategic positions in the retail branch (with Cora, Métro, Carrefour, and Marionnaud), where he consistently aimed to strengthen client focus within the corporation. Alongside his professional career, William Koeberlé is involved in several associations, including as President of the French (FFPS) and European Perfume Association (FEPD). He has been President of the “Conseil du Commerce de France”, one of France’s leading trade associations, since 2016. He also teaches “Stratégie commerciale et politique de négociation” within the Master’s programme at the Sorbonne in Paris. William Koeberlé studied finance and holds an Executive MBA from HEC Paris. 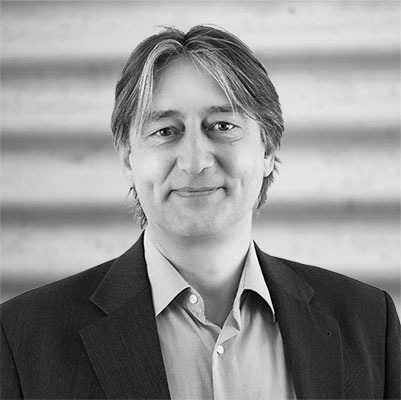 Professor Dr Alexander Kracklauer is a member of the Advisory Board and a Consulting Partner at Accelerom. He has many years of international experience in sales and marketing in the consumer goods industry. For well over ten years he has consulted at board and senior management level in the areas of strategic brand- and sales management, and is also an economics professor specializing in market-oriented corporate management. Having spent ten years as an army officer where he studied and gained his PhD in economics, Alexander Kracklauer moved to Procter & Gamble, where for seven years he held a variety of local and international sales and marketing positions in Germany and the USA. In 2001 he was invited to conduct research as a visiting scholar at the Harvard Business School (Faculty of General Management). 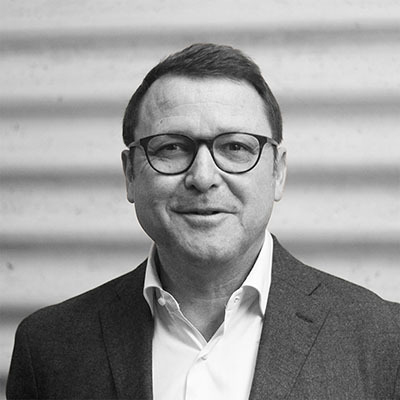 In 2002 he returned to Germany, since when he has been the owner and partner in a consultancy firm, and also Professor of Marketing and Sales at the University of Applied Sciences, Neu-Ulm, where he heads the Centre for Growth and Sales Strategy. Alexander Kracklauer works today on research and practice in the areas of omni-channel management and strategic development for brands, sales organisations and companies. He works with major corporations and large mid-sized firms in a variety of industries. Professor Kracklauer speaks German and English. 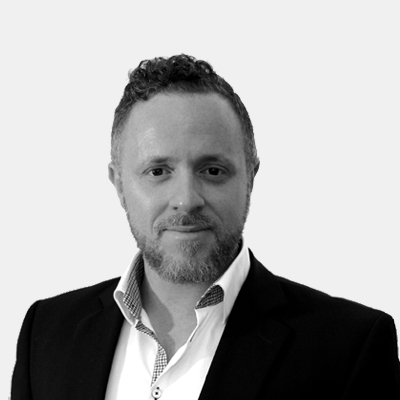 Marco Taborelli has over twenty years of management experience in the consumer goods and financial services industries. As a member of Accelerom’s Advisory Board, he is involved in the area of business development. Marco Taborelli began his career at Unilever, where he held various local and international marketing positions for ten years, and was based in Switzerland and Italy. 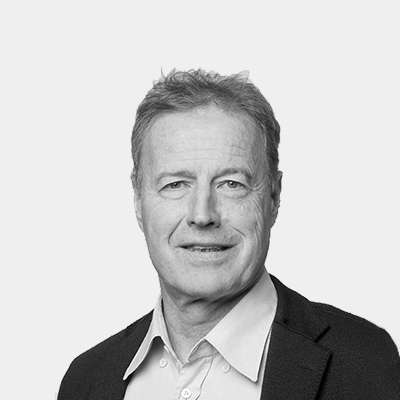 He spent the next ten years at Mars Incorporated, where among other positions, he headed the country organisations of Germany, Austria and Switzerland as Managing Director, and was a member of European management for the Northern Europe region. He was then Global Head of Marketing and member of the expanded management of Credit Suisse for three years. Today Marco Taborelli is an independent consultant, specialising in board mandates, board and CEO coaching, and corporate, marketing, and sales strategies. 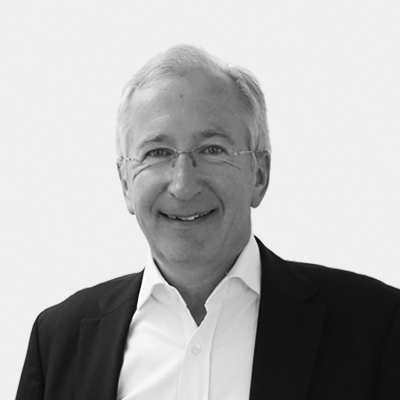 He has been on the board of the Swiss Marketing Association (GfM) since 2001.